Download Free Beach Slippers PSD Mockup. 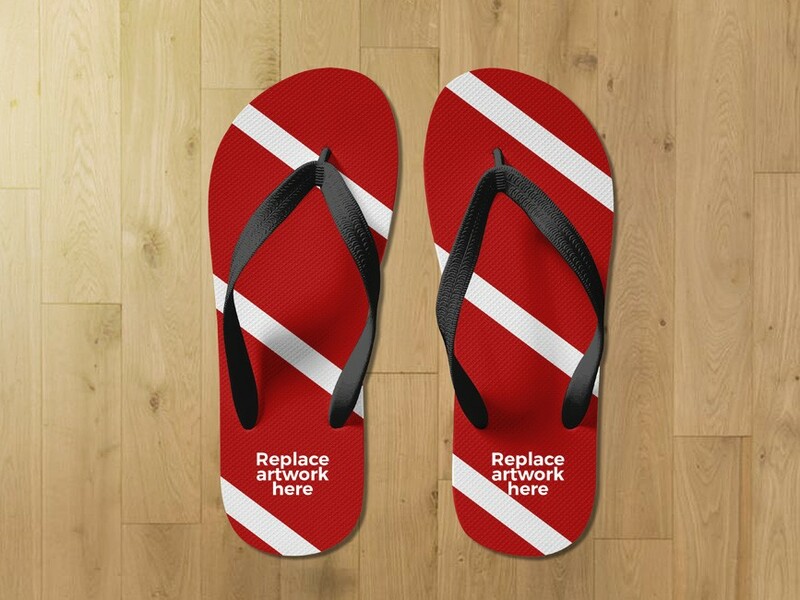 Free Mockup features a pair of beach slippers which will help you showcase your branding in a photorealistic manner. Just add your own graphics with the smart layer using Adobe Photoshop. Good work done by Raymundo Souza.